Make your air conditioner smart. Meet the 2nd generation Sensibo Sky. It’s never been easier to control your air conditioner from anywhere, anytime. Maximize your comfort and save energy. Control from anywhere, anytime. Monitor the temperature and humidity remotely! 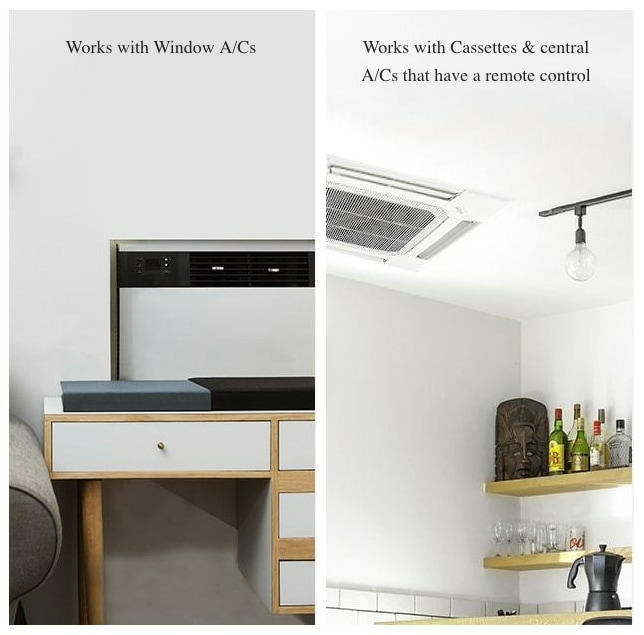 Each Sensibo Sky controls one air conditioner. To control more than one unit take advantage of our multi-buy packs and save. 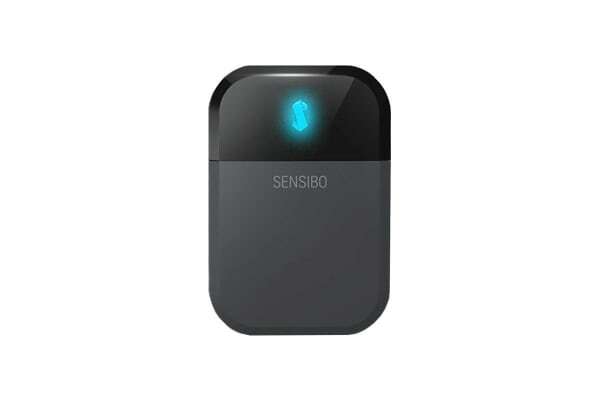 Sensibo is the ultimate device to control your air conditioner and heat pump and make it smart. With Sensibo you will be able to control, monitor, automate and save energy. In one app control many devices, and share your devices with your family at home and colleagues in the office. 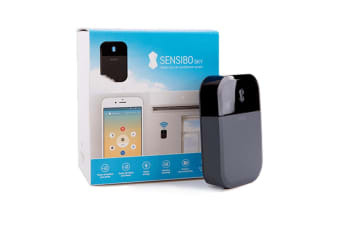 Sensibo turns on the heat before you wake up in the winter. It cools your house down before you arrive in the summer. At home or on the go, it always makes sure the temperature is just right for you. Unlimited 7-day scheduling lets you finally be in control of your climate. Define as many schedules as you’d like: warm the house when you wake up in the morning, turn off the A/Cs automatically after you go to sleep, and explore endless other possibilities. With Climate React you can be in control of your comfort and energy usage. Set triggers to change the climate in your room based on temperature, humidity and comfort parameters. Use Climate React to protect your home and air conditioner system from extreme temperatures and humidity levels. 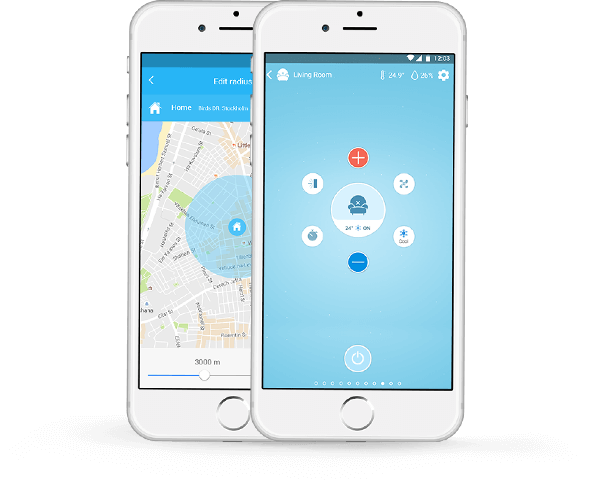 Using the phone location – Sensibo automatically turns on the A/C before you arrive. It also turns off the A/C when everybody leaves, and helps to save energy and enjoy a peace of mind. Sensibo Sky can be shared with your family at home, and with your colleagues at work. 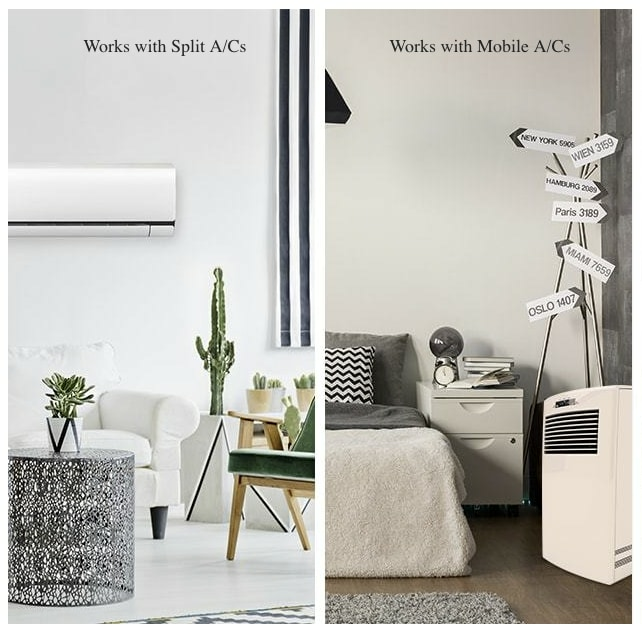 Match each device to each A/C and let everyone enjoy the benefits of your new smart A/C. 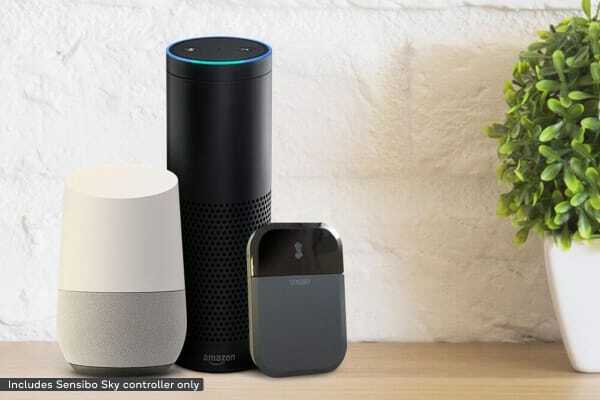 Sensibo works with Amazon Echo & Google Home. Just one click to link Sensibo to your Amazon or Google assistant and you’re set to go. Control the temperature with your voice with no need to take the phone out of your pocket. With Sensibo you can use phrases like: ‘Alexa, turn on the living room’ and ‘Ok Google, turn off the bedroom’.